So much goes into creating a custom portrait session for my clients. 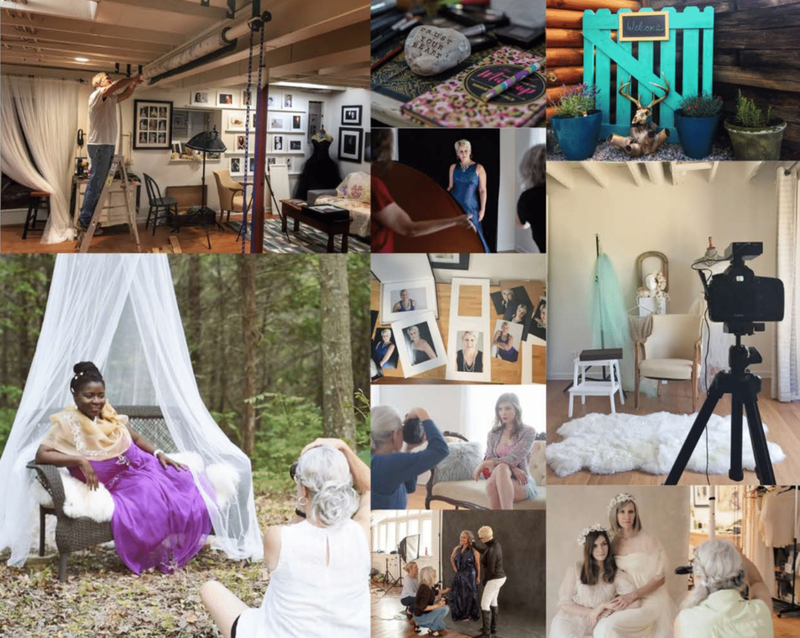 Here is a behind-the-scenes glimpse of some of my favorite client sessions. My portraits make me look professional, yet approachable. They show a confident, empowered woman. They look like me, the “Real Me”! I look kind, friendly, relaxed, comfortable, and happy! That is ME! I like myself and I have self-confidence. I am proud of the adult I have become and truly like these pictures of myself! Julie has a gift for capturing the essence of personality and freezing that moment in time. She created stunning pictures of a wife, a mother, and most importantly a woman. Julie has a gift for seeing the beauty in a person and capturing that beauty with her camera. She took some of the best pictures I have ever had of myself.